A legal challenge has been filed against a state rule that requires counseling for parents who have a religious objection to vaccinating their children. The Michigan Public Radio Network's Rick Pluta reports on a lawsuit against a state rule that says counseling is required before requesting an immunization waiver. 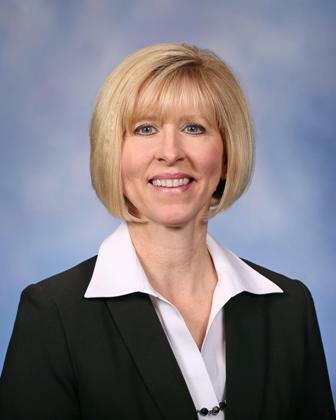 For two years, Michigan has required parents who have a religious objection to vaccinating their school-aged children to show up at their local health department for a counseling session on the benefits of immunizations. Kate Oliveri is an attorney with Thomas More Law Center, which filed the legal challenge. She says the state should not take sides. 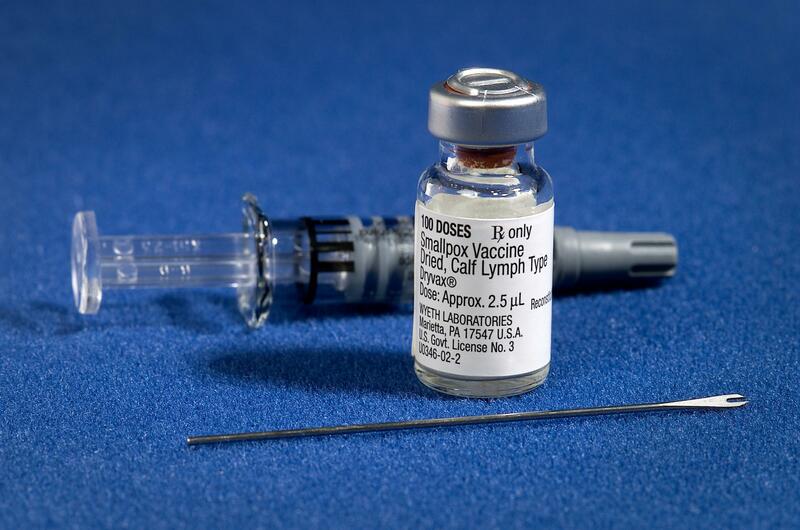 A spokeswoman for the Department of Health and Human Services says the policy has resulted in fewer families opting out of vaccinating their children against measles and other infectious diseases. 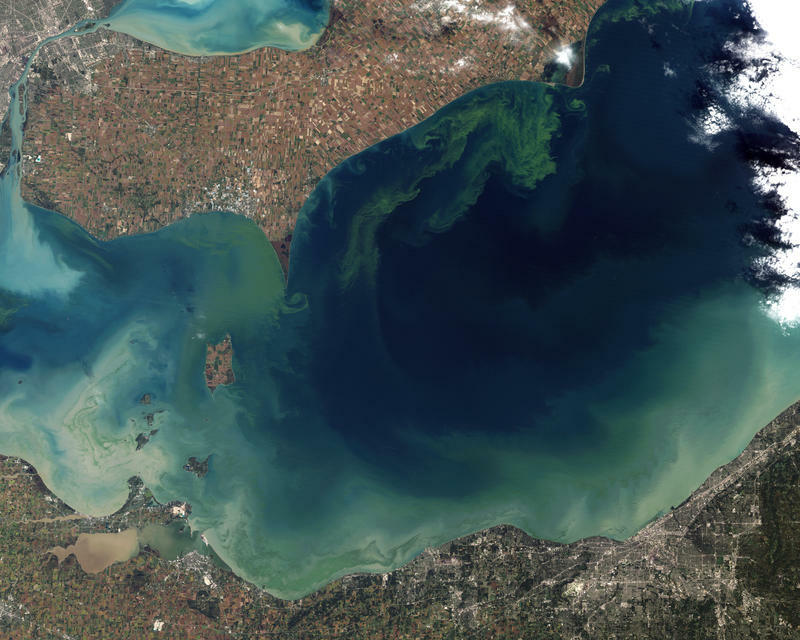 The toxic algal bloom forming in the western part of Lake Erie is expected to be smaller than last year's bloom. The Michigan Public Radio Network's Rick Pluta reports on Gov. 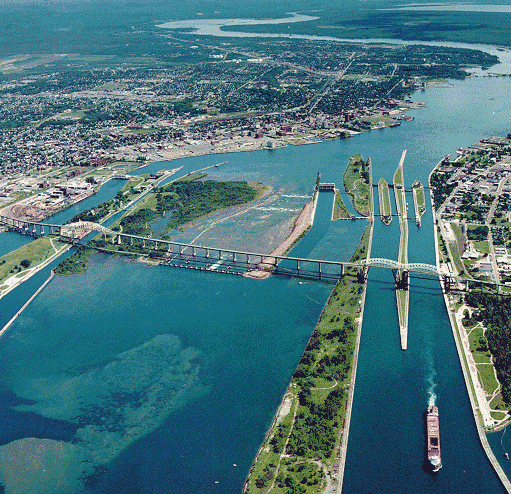 Snyder's request for federal funding to upgrade the Soo Locks.